The Kaikoura is Palms top end Sea Touring Buoyancy Aid. 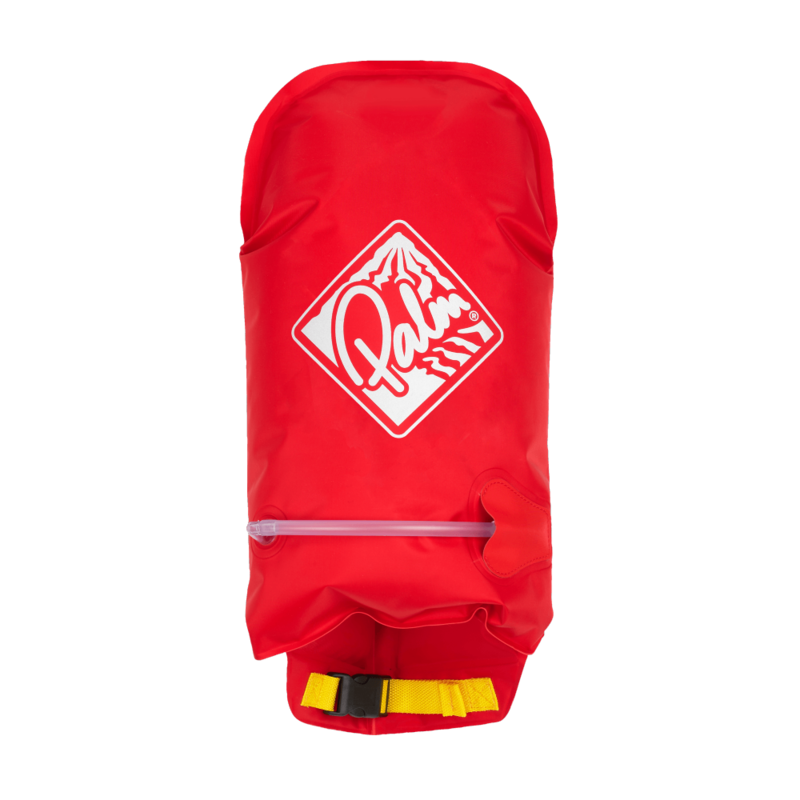 A front entry style PFD with Flex Fit foam and generous storage space across multiple pockets make this a very popular option across a wide range of paddlers. With ample buoyancy shaped to wrap around your torso and neat touches like the neoprene lined underarm the Kaikoura is very comfortable to wear. The outer shell is constructed from Cordura and the inner lined with Vent Mesh fabric. Once on the waist, side and shoulder straps are all easy to adjust while any excess webbing can be neatly tucked away. Two Twin zipped pockets on the front conceal the fleece lined hand warmers and offer plenty of attachment points and compartments to help keep everything to hand on the water. 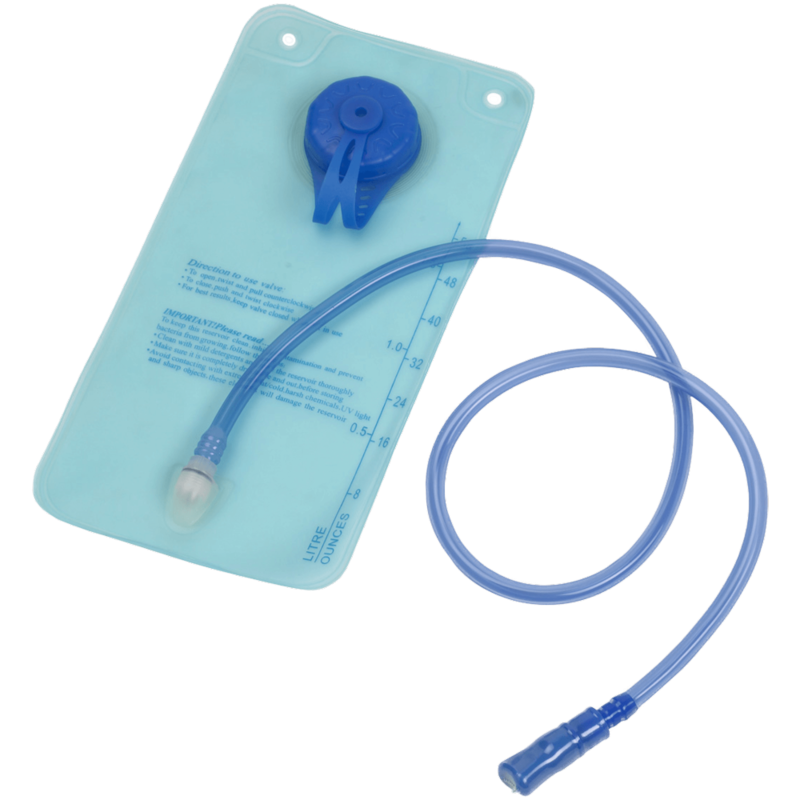 A large rear pocket is hydration bladder compatible. 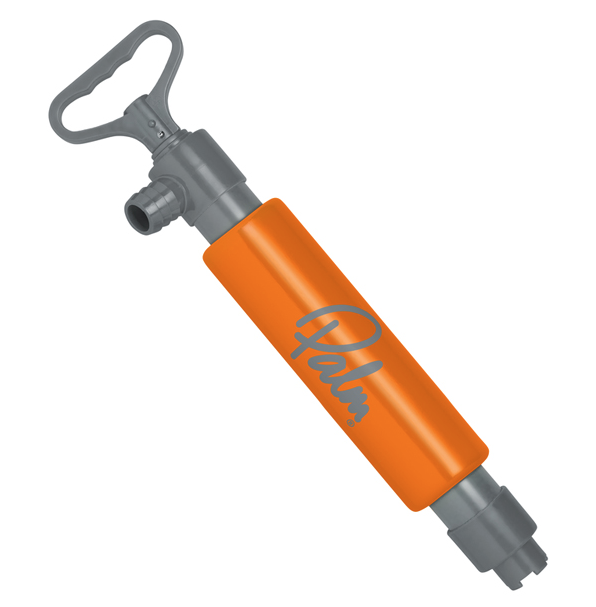 You will also find a number of lash points and D-rings on the front of the Kaikoura for additional stowage. Finished with SOLAS reflective panels sewn into various locations for all round visibility and safety.